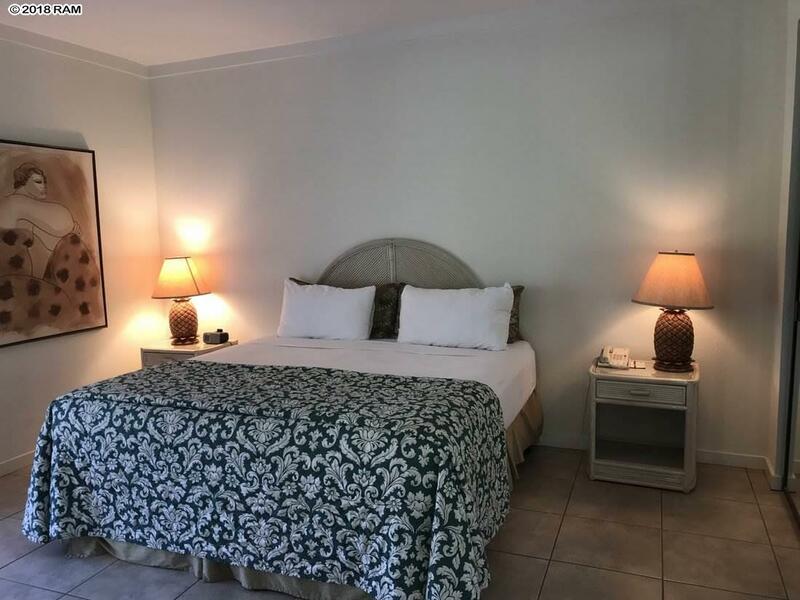 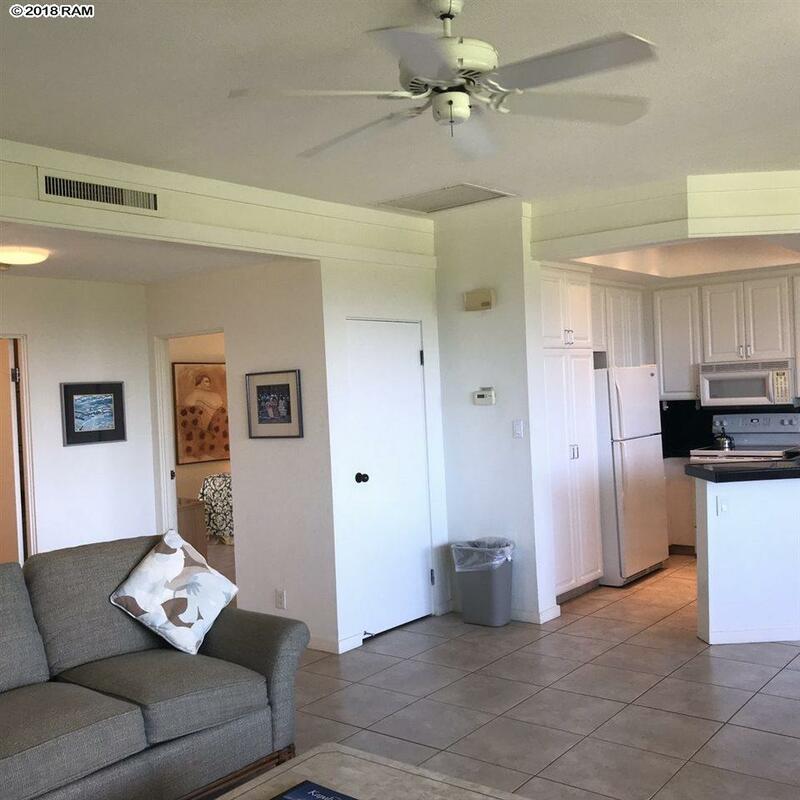 Top floor location right on the 10th fairway of the world famous Kapalua Bay Course. 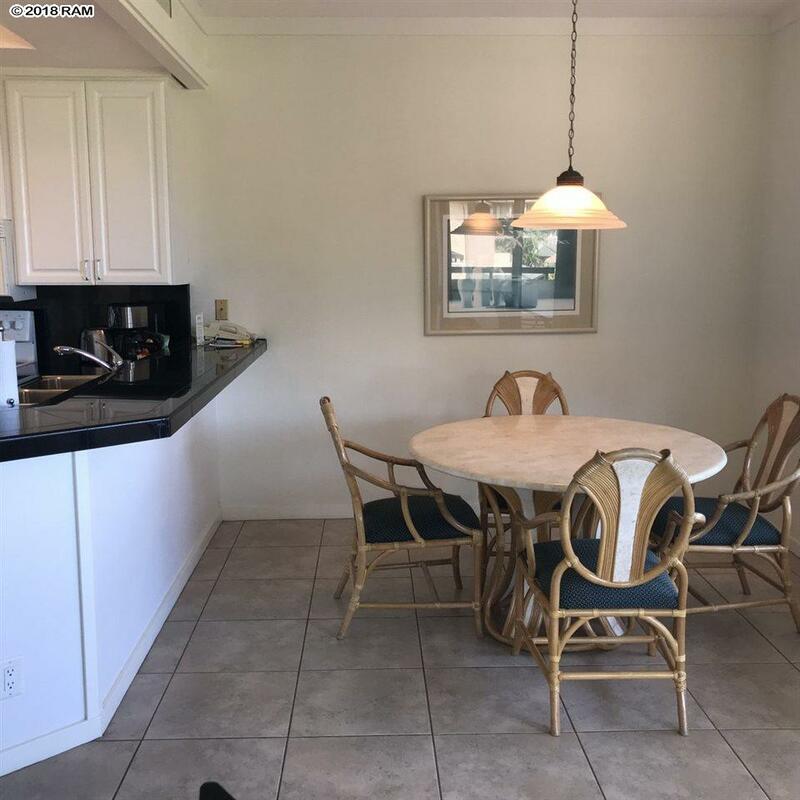 Upgraded and offered fully furnished. 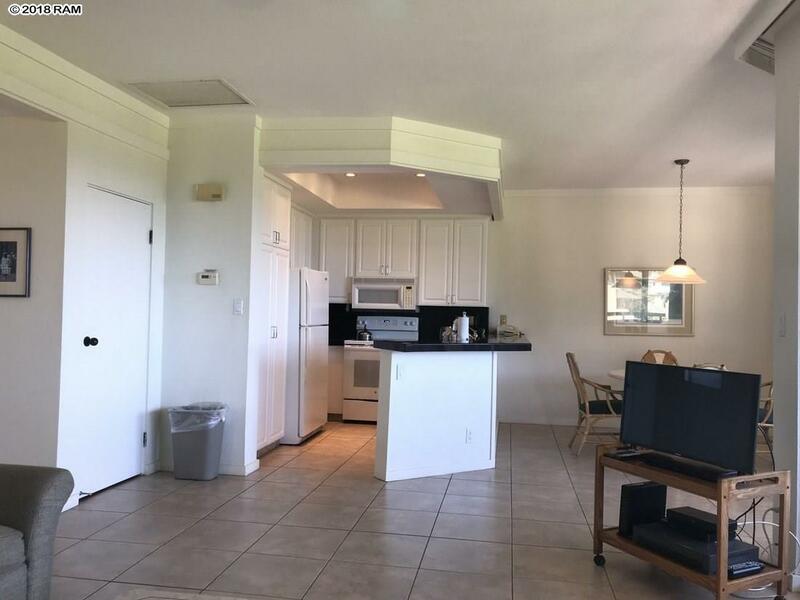 Come enjoy all the Golf Villas have to offer with 4 pools and barbecue areas, covered assigned parking, acres of beautifully landscaped grounds.